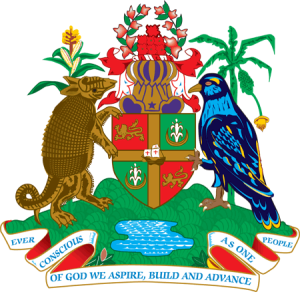 The public is hereby advised that the District Revenue Office in St David will be closed at 12 noon on Wednesday, 7 January 2015. This closure is to allow staff to attend the funeral service of the father of a member of staff. The Ministry of Finance apologizes for the inconveniences due to the closure. Regular hours resume on Thursday, 8 January 2015, at 8 am.